Last edited by Joe Moore; 03-12-2018 at 06:34 AM.. I'm diggin' that Black Manta! And the whole line ive had preordered since last year. I think this line is showing some real promise. 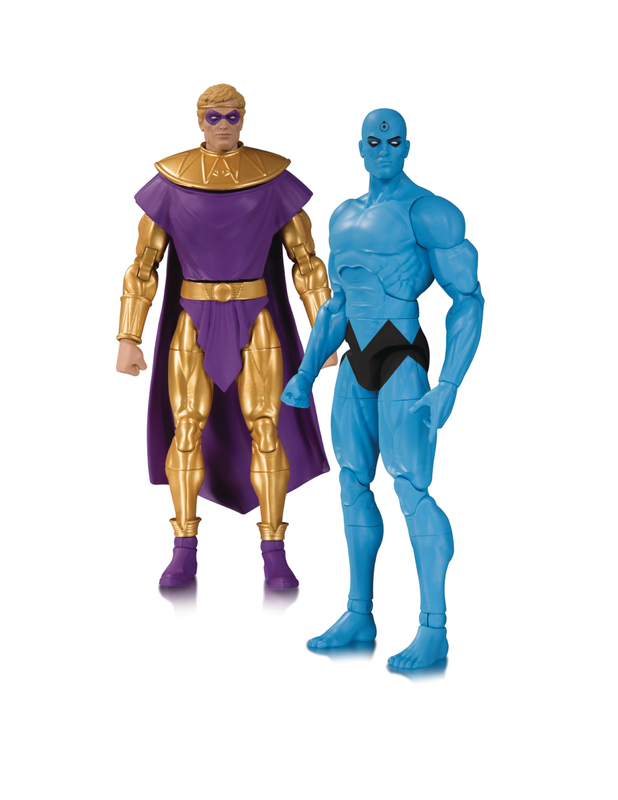 I keep thinking if these DC Essentials have the pull down hips or not, Shfiguarts like. 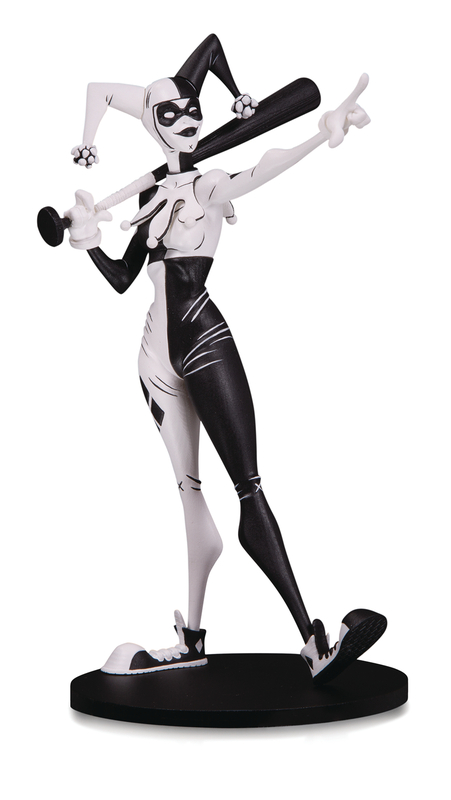 We know DC COLLECTIBLES developed that engineering for their, I'm guessing failed Movie Premium line, AND I seen pics where one hip is lower then the other, and some pics with really big gaps & other pics with no gaps hardly at all. Though, Im not sure if they'd use that engineering or not, because of cost reasons. Last edited by dCon; 03-12-2018 at 02:32 PM..
AF stands for Action Figure. I'm really not sure about those DC essentials. The articulation seems alright but the arms look super long.